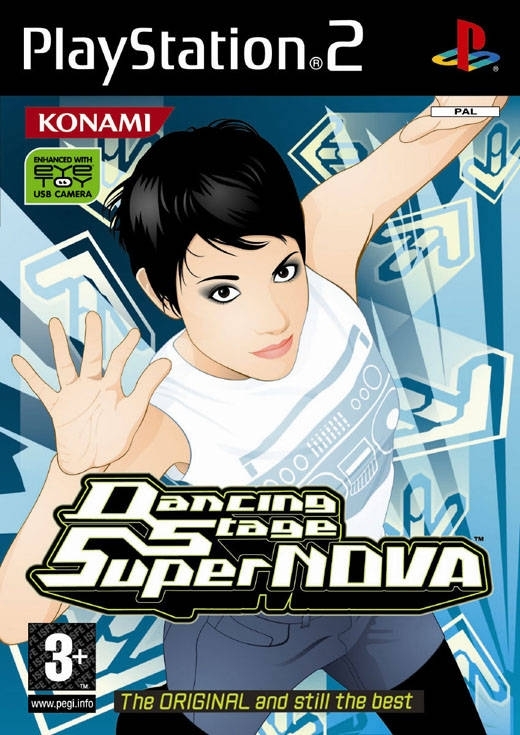 The hottest revolution and bestselling video game in the music game category returns to its arcade roots with DDR SuperNOVA, the first arcade version to be released in North America in 6 years. 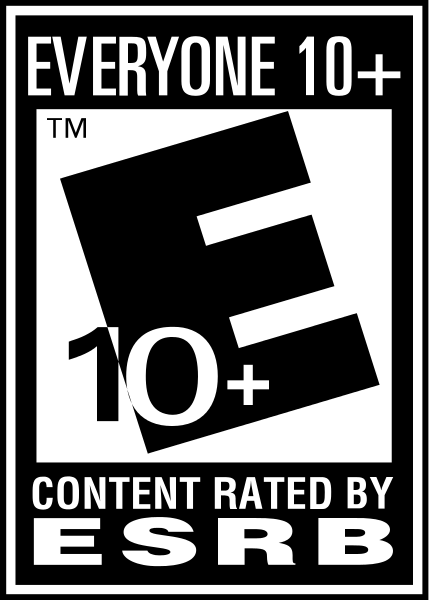 Following the arcade release, the game hits PlayStation®2 consoles in the fall. 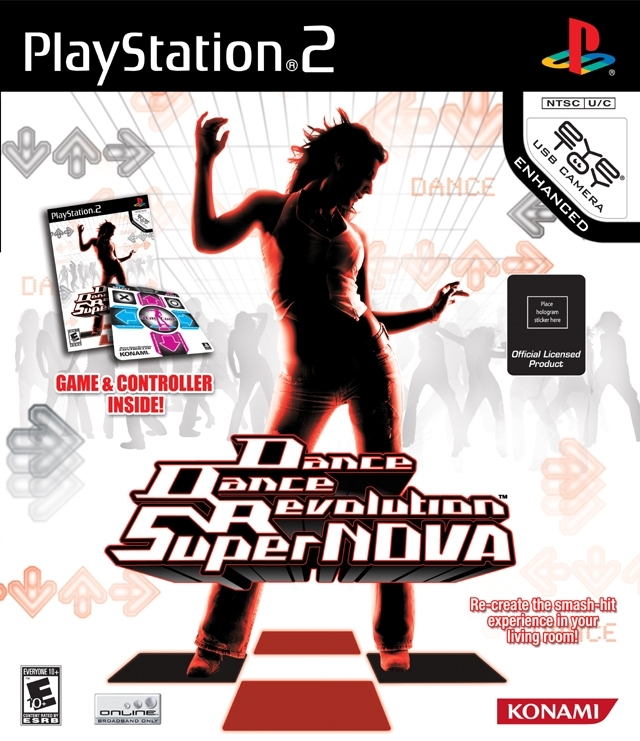 Dance Dance Revolution SuperNOVA uses an enhanced hardware engine to deliver vibrant 3D backgrounds, cool music videos and crisp high-resolution graphics. 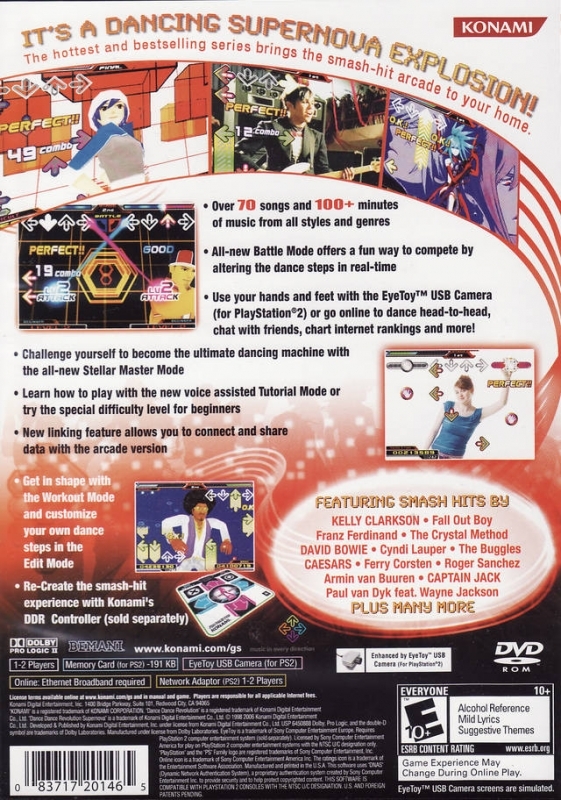 On-screen dancers are displayed with animations that offer life-like realism. 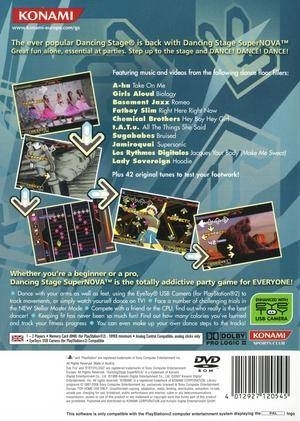 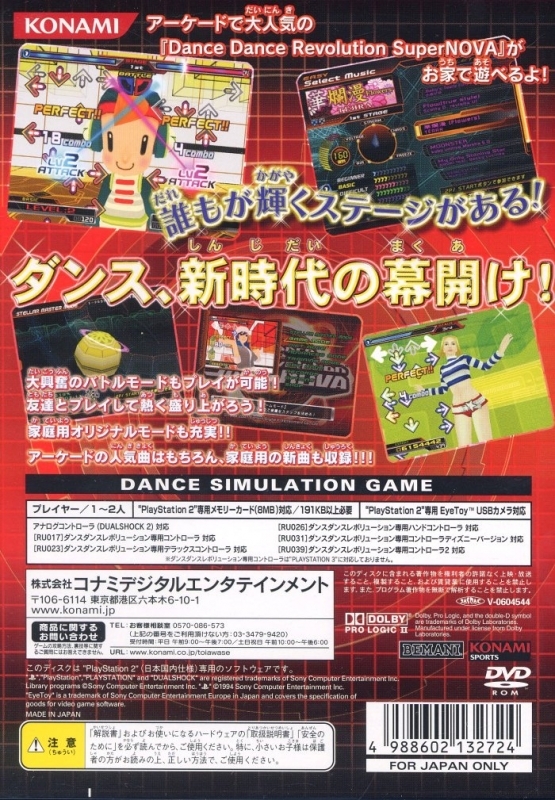 Dance Dance Revolution SuperNOVA is a brand new evolution in the DDR series and expands on every aspect of what made the original series innovative, fun and addictive.